> Socialize new contacts and make friends! > Be the first to get news and updates on seminars and the new DVDs in 2013. > Share your thoughts, Comment, discuss, share you out. 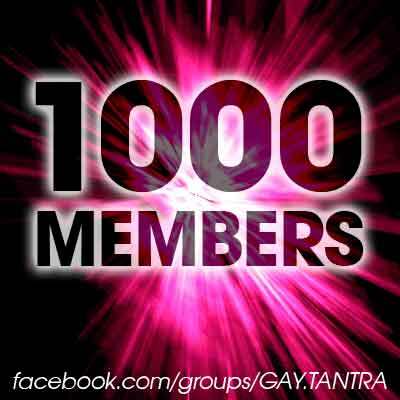 > Find exclusive information to GAY-TANTRA and related topics. > Get in direct contact with Armin C. Heining - founder of GAY-TANTRA (1992). > Get information on new offers and promotions first-hand.